The first group of passengers could be drawn from Waymo’s existing Early Rider Program, which consists of about 400 volunteer families in the Phoenix area that have been riding in test cars for about a year. Waymo will launch a commercial ridesharing service using self-driving cars in just a few weeks. Waymo will launch its hotly anticipated commercial self-driving car service in December, Bloomberg reports, citing sources familiar with the matter. Waymo could gradually expand the service as it maps roads in new areas. Limiting the scope of the autonomous ridesharing service allows Waymo to maintain tight control over what is still a new and largely unproven technology. 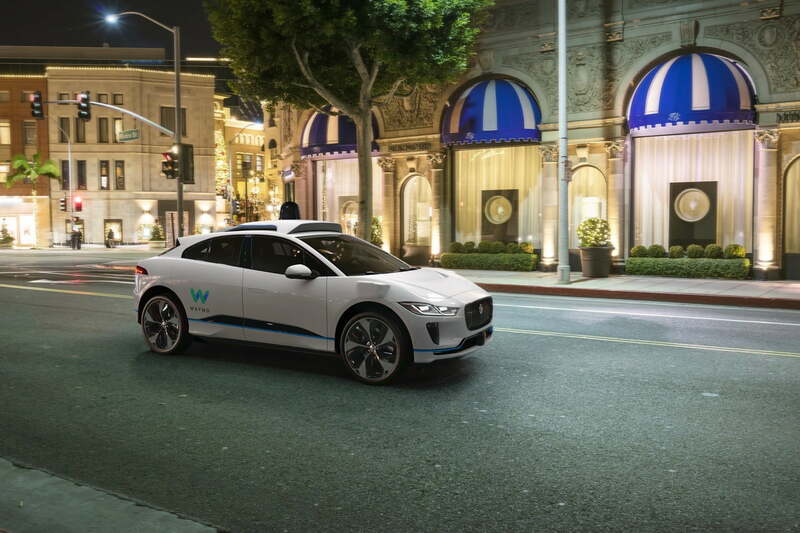 It'll have its own unique name, but Bloomberg's source said that it is a very tightly held secret and won't be uttered until Waymo's official announcement about the service's launch. For its commercial launch, Waymo will reportedly rely on the same fleet of Chrysler Pacifica minivans it used for its pilot program, which will remain in operation to test new features destined for the public service. Neither Waymo nor Bloomberg's source has talked about the specific pricing structure yet, which means we'll likely have to wait until the actual launch to figure out how much the service will cost. It's been operating in plain sight as a pilot program for over a year now, but it appears Waymo is just about ready to flip the switch and launch its first commercial driverless car service. I’m really looking forward to self-driving cars. This will be a very gradual roll out by geography. Waymo reportedly isn’t planning a flashy media event to kick off its ridesharing service, and operations will be limited at first.